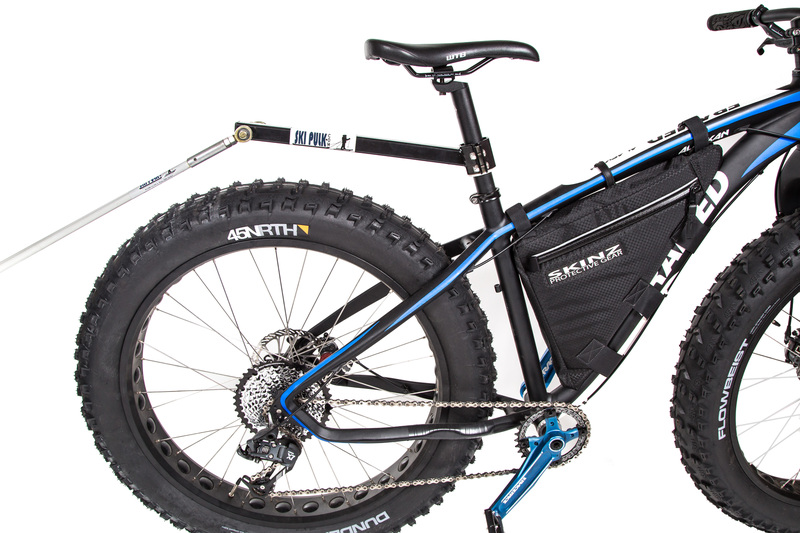 Let the snow carry your load by pulling your gear behind your Fat Bike. 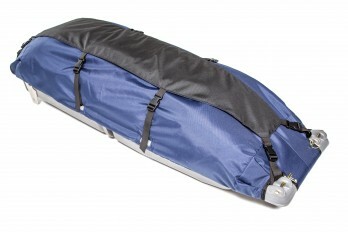 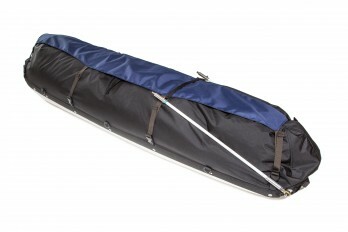 A convenient way to haul your gear, you can pull the weight behind you instead of on your bike to allow for greater stability. 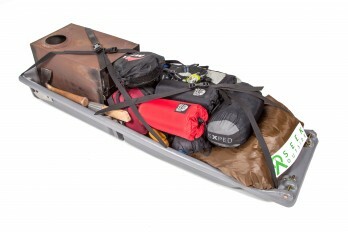 The Fat Bike Pulk Hitch also allows you to bring gear such as a hot tent setup that you may not otherwise be able to carry. 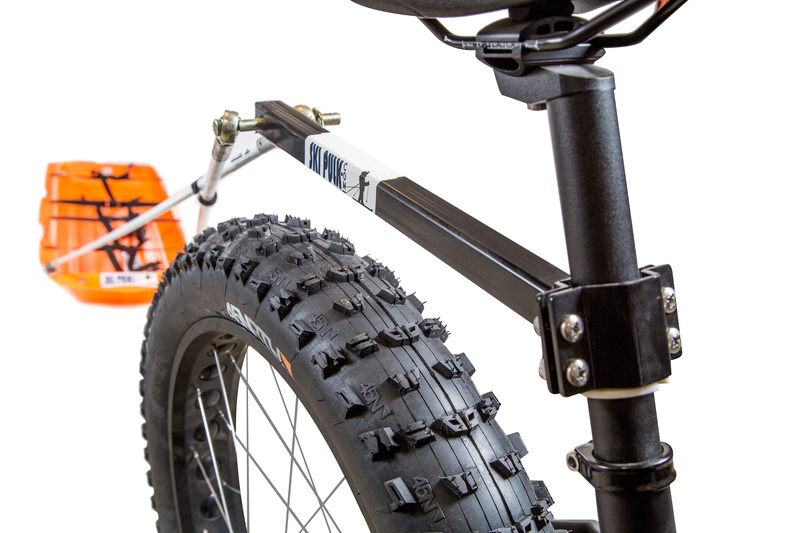 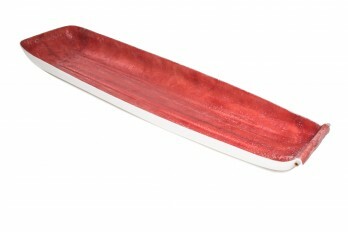 The Fat Bike Hitch comes with a variety of spacers to fit any seat post size. 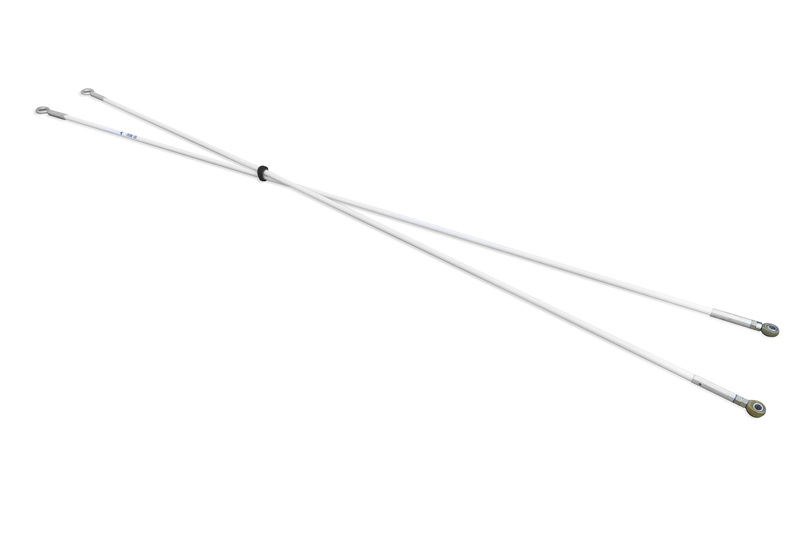 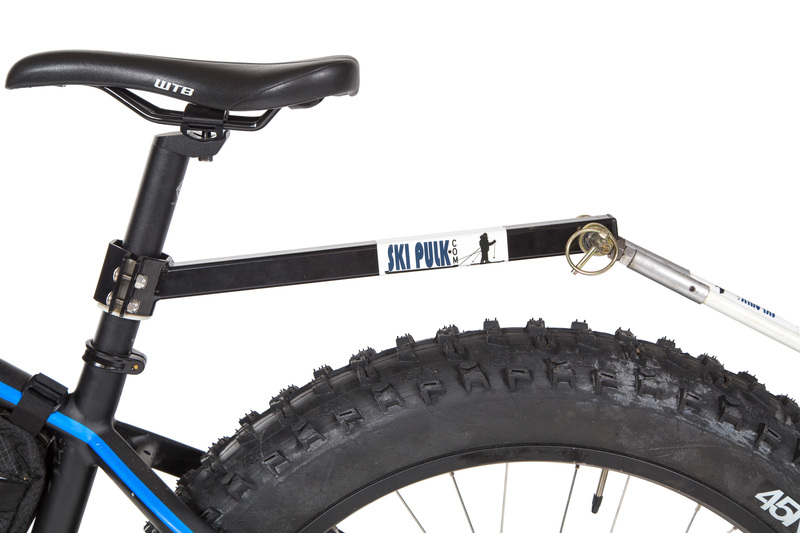 For our Fatbike line, we take our famously strong poles and replace all ends with ball-joints. 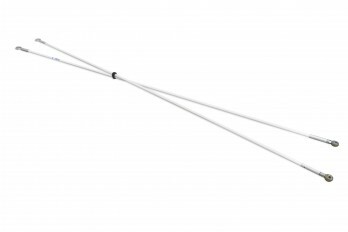 Only poles with both ball-joint ends are compatible with our Fatbike hitch.